How Will You Be Taxed In Your Year Of Departure From The UK? UK law orders an individual to be a taxpayer resident for the entire financial year. However, it is possible for you to split up the tax year into two parts of the UK and overseas if you remain a resident of the UK for that particular year. This factor allows you to get treated as a non-resident for that year after you leave. Most of the migrants who live and work in the UK, this rule of splitting years mean that after they have left the country, they will only get taxed in the country on any UK source income that they keep having. If you usually do not complete a self-assessed tax return, you must complete the form P85, which you will find on the official government website. If you worked in the UK, you need to send 2 and three from the form P45 from the last employers to HRMC along with form P85. You can make a claim online or complete the form and then send it to HRMC. You need to keep in mind that your last employer will not give you a replacement of P45 in case you end up losing the original. What your ex-employer can do is provide you with a statement of income on a company paper. This paper is a replacement for P45, and you can send it to HRMC along with P85. It is not like HRMC is unaware of your P45 numbers they still demand to send in separate papers. Even if you did not usually complete your tax return, you must consider if you need to start after leaving the UK, for instance, because you will be receiving UK source income, like a rental income or for other important reasons. In case you need to file for a tax return, you will have to inform HRMC by 5th October after the end of financial year. If you usually complete a self-assessed tax return, you must complete the return as usual, once you have got all the information needed for the tax year. 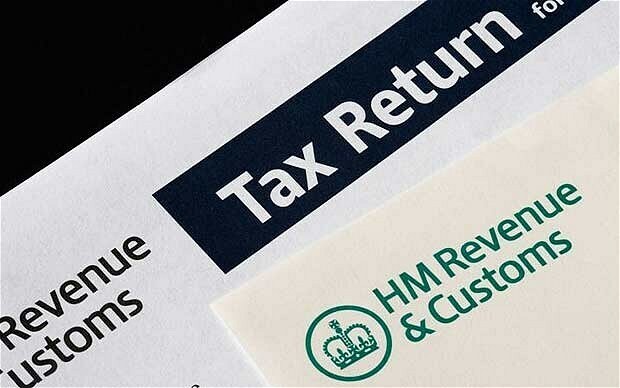 The refunds that are due when you Claim tax back when leaving UK will get calculated as a portion of tax return processes. If you are going away permanently, you must enter the date of departure on the tax return. This act will let HRMC close the self-assessment records. Claiming your tax back is an essential financial act that you need to carry out when you are leaving the country. Get all the information rightly and then go on to file the necessary claims. This entry was posted in Finance and tagged Finance.